CBD (cannabidiol) and THC are the two most well studied medicinal substances found in the plant commonly referred to as marijuana, but more scientifically and accurately called cannabis. THC is most famous for its psychoactivity/altered thinking, the “high” that recreational users of cannabis often seek. THC is also a strong analgesic, or pain blocker. But the “high” effects can limit THC’s medicinal usefulness as a pain reliever, as most patients are seeking pain relief that does not alter their thinking. This is where CBD holds great medicinal potential for pain conditions, including fibromyalgia, because it has no psychoactive effects at all. In this post, I will review the science of how CBD works in the body, and the research that has been done on its medicinal effects in both humans and animals. 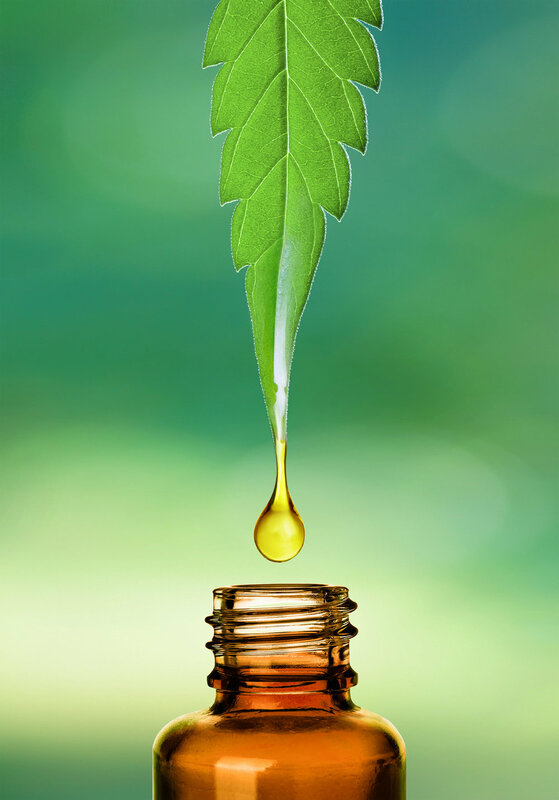 There have been no studies that looked at CBD specifically for fibromyalgia, but many of my fibromyalgia patients have reported benefit for symptoms such as muscle tension, pain, anxiety, and insomnia. Explains the science of CBD, and its uses in the treatment of fibromyalgia. To purchase Dr. Liptan's medical grade, lab tested CBD products visit https://www.fridabotanicals.com. CBD has been studied for conditions and symptoms which often occur in fibromyalgia including nerve pain, joint pain, anxiety, depression, insomnia, and post-traumatic stress disorder (PTSD). This research can shed light on the ways that CBD could help with fibromyalgia symptoms. - CBD reduces brain inflammation, which in fibromyalgia is a contributor to pain and brain fog. - CBD puts glial cells in the brain back into hibernation. Activation of glial cells is key in development of chronic pain and the excess pain volumes seen in fibromyalgia. - CBD has demonstrated some “neuro-protective” abilities, for example, it may lessen brain damage after trauma by stimulating cell repair. This could improve brain function and lessen fog in fibromyalgia. - CBD lowered the fight-or-flight nervous system activity in rats subjected to stress, and we know that in fibromyalgia the fight-or-flight system has gone haywire and is in overdrive. - CBD both orally and topically reduced pain behaviors in rats with inflamed and painful joints and damaged nerves (“neuropathic pain”). Both inflammation and malfunctioning nerves play roles in fibromyalgia pain. Now what about research on CBD in humans? It has been studied extensively for anxiety and found to be helpful. In one study, healthy volunteers given CBD before public speaking reported it reduced anxiety. In a brain imaging study, CBD lowered both feelings of anxiety and calmed areas in the anxiety centers of the brain. Its effects on anxiety are thought to be due to CBD activity in serotonin receptors. Although cannabis—the whole plant—has been reported to be effective in reducing pain in humans from fibromyalgia, multiple sclerosis, diabetic neuropathy, and rheumatoid arthritis, at this time no trials on CBD alone for pain in humans have been done. I have found CBD acts as a strong muscle relaxant and that gives some mild pain relief. When used topically in combination with other herbs such as arnica, I find it helps joint and muscle pain. Some of my patients report it gives them significant pain relief, others report only mild benefits and some report no benefit at all. CBD definitely lowers my anxiety and induces a sense of calm and sleepiness at bedtime that helps with insomnia. It also calms feelings of hypervigilance from an overactive fight-or-flight response. Many of my patients report similar effects, one described it as “relaxing but not intoxicating.” Although it eases my insomnia, I have not found CBD to help with sleep quality. But a few of my patients have reported they get more restful and deep sleep with CBD. CBD is definitely not a panacea or a “cure-all” but it is so much safer than many of the other pain-relieving options out there, like opiates or NSAIDS, that I think it is definitely worth consideration.